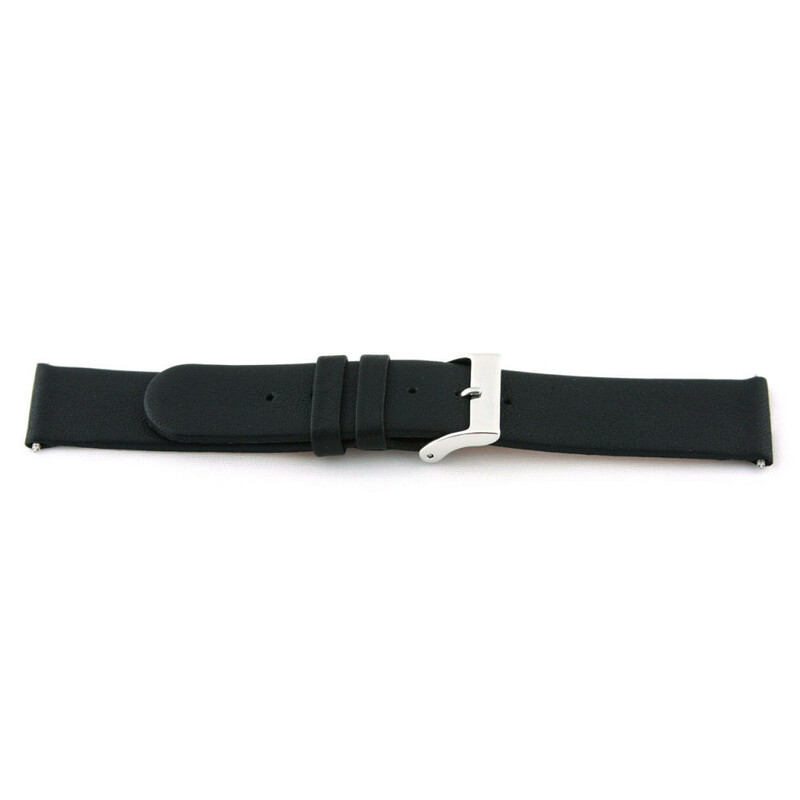 Supple leather watch strap made of calf's leather. Length strap without buckle 19cm (size wrist = strap length + height of your watch case). With or without pushpins (to attach the watch strap). Any questions about this product? Do not hesitate to contact us.